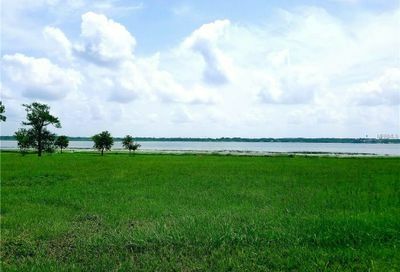 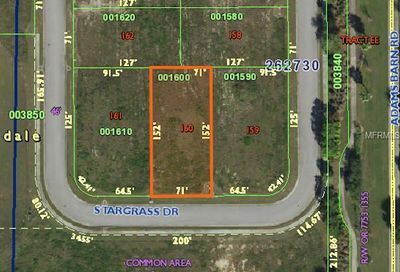 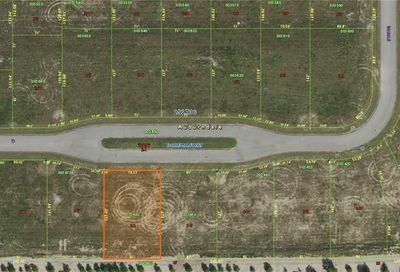 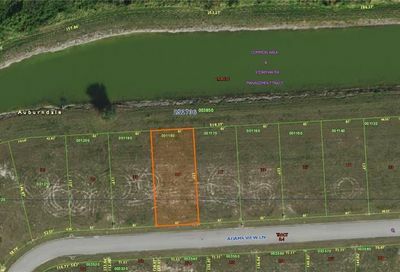 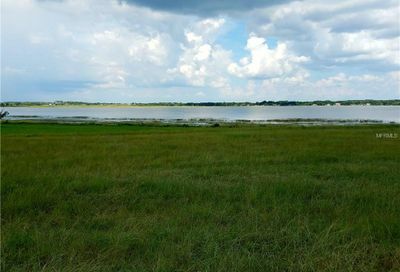 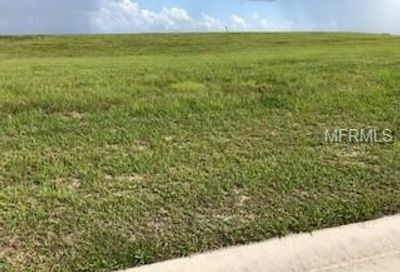 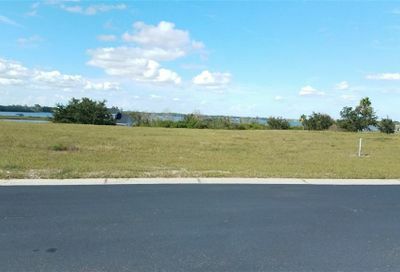 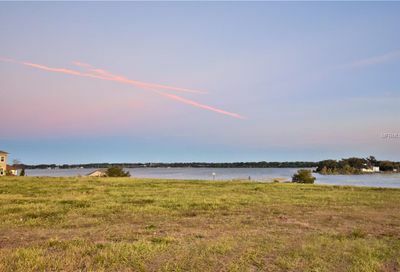 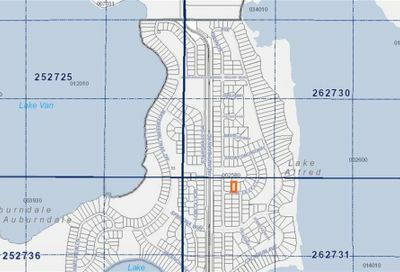 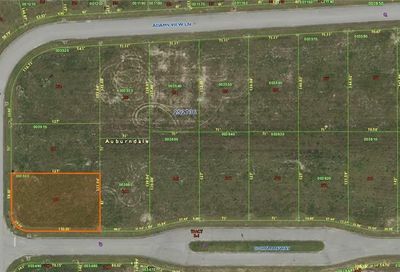  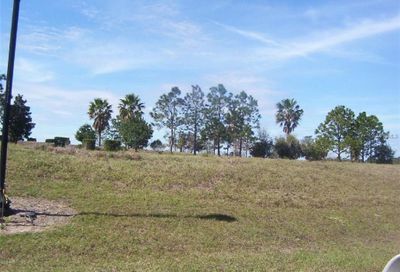 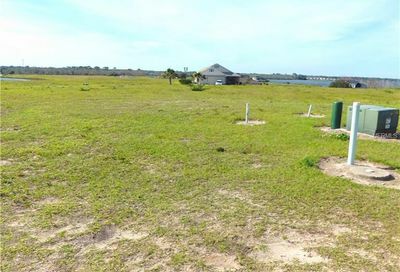 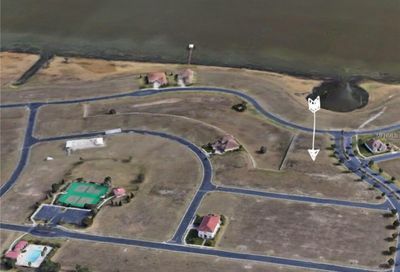 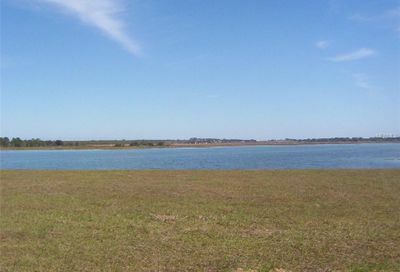 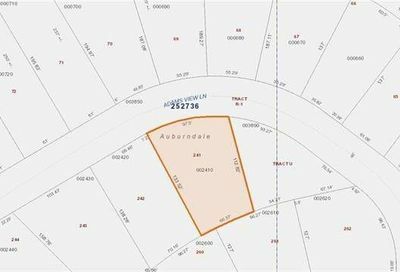 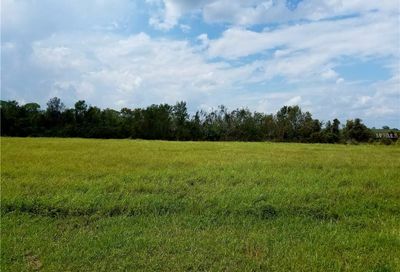 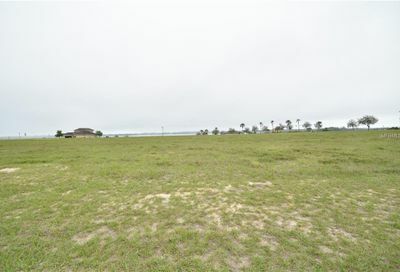 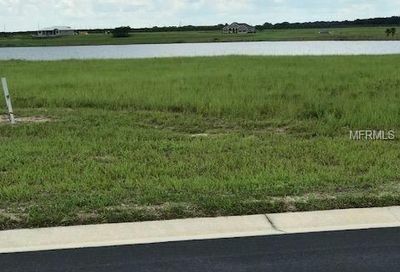 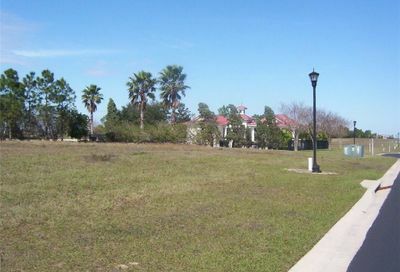 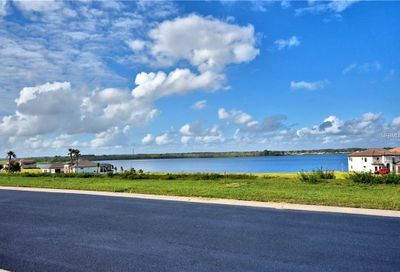 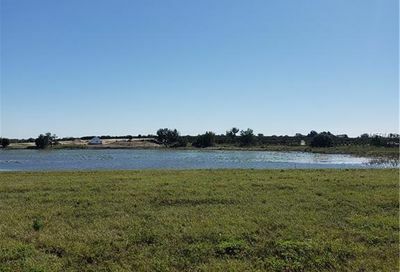 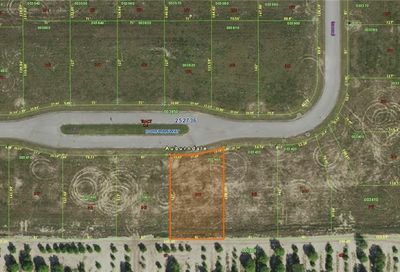 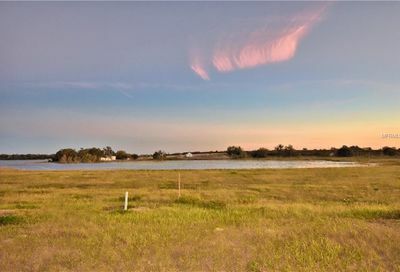 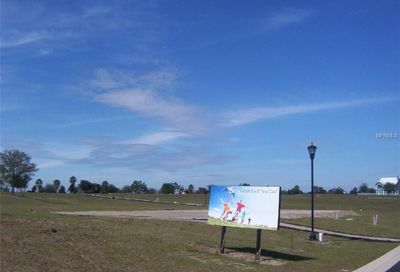 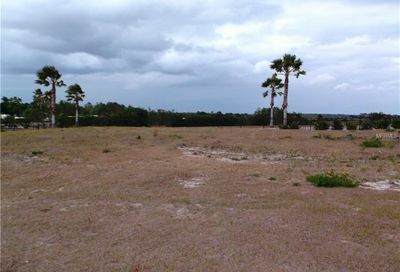 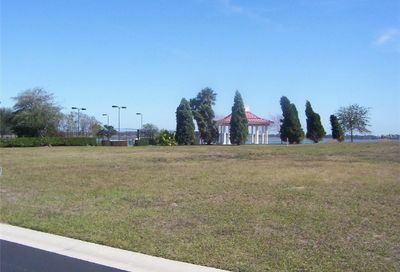 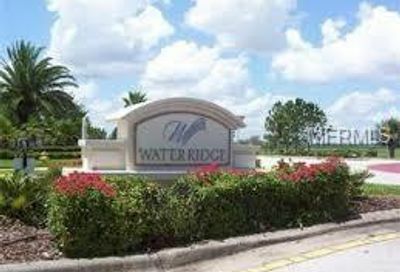 Here you will find all lots for sale in Water Ridge including lakefront lots, water view lots and interior lots. 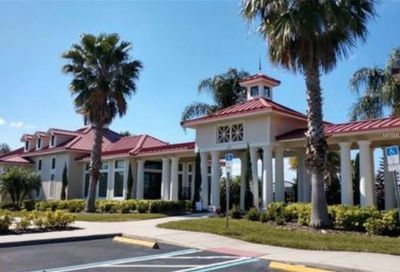 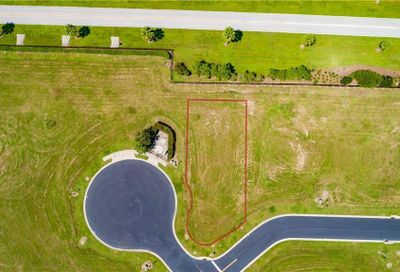 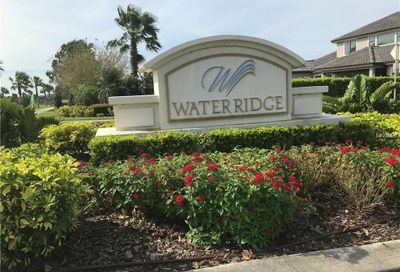 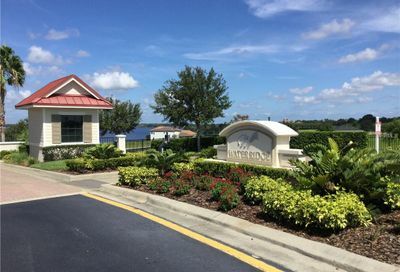 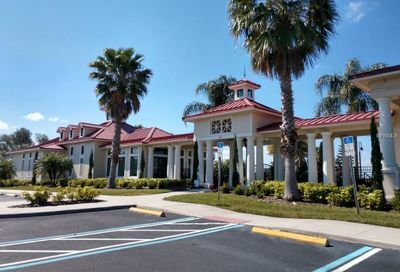 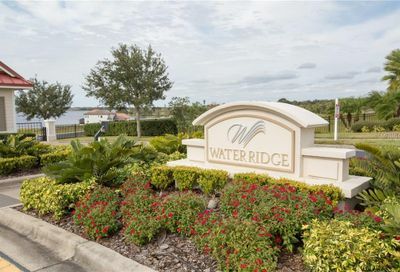 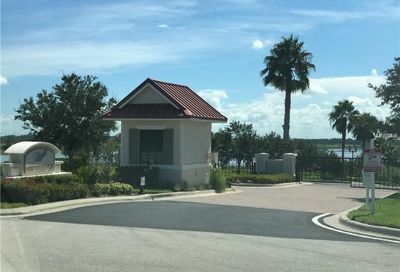 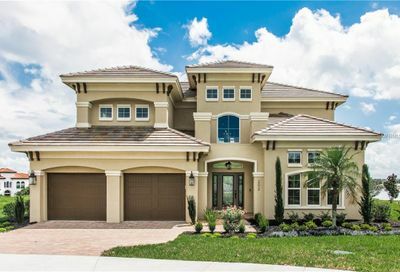 Water Ridge is a premier gated community located in the towns of Auburndale Florida and Lake Alfred Florida, just south of Interstate 4 between Tampa and Orlando. 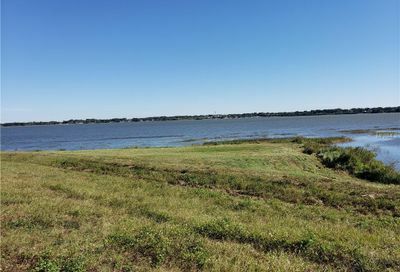 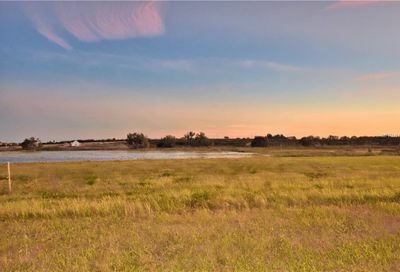 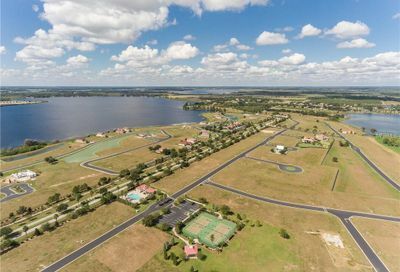 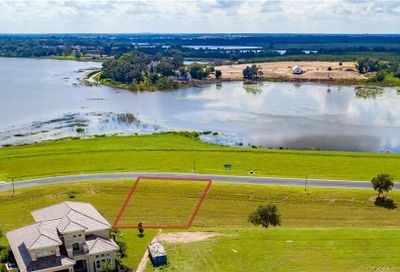 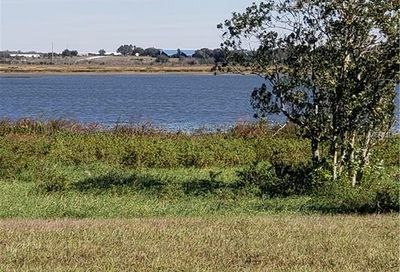 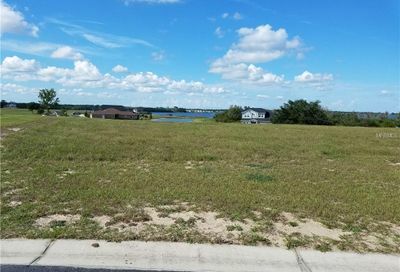 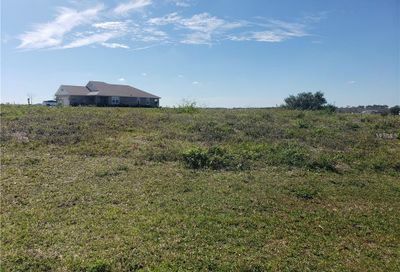 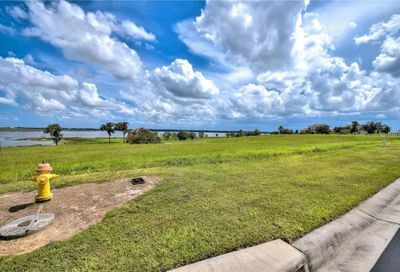 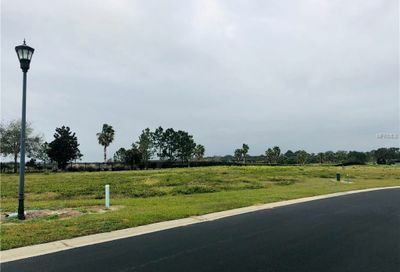 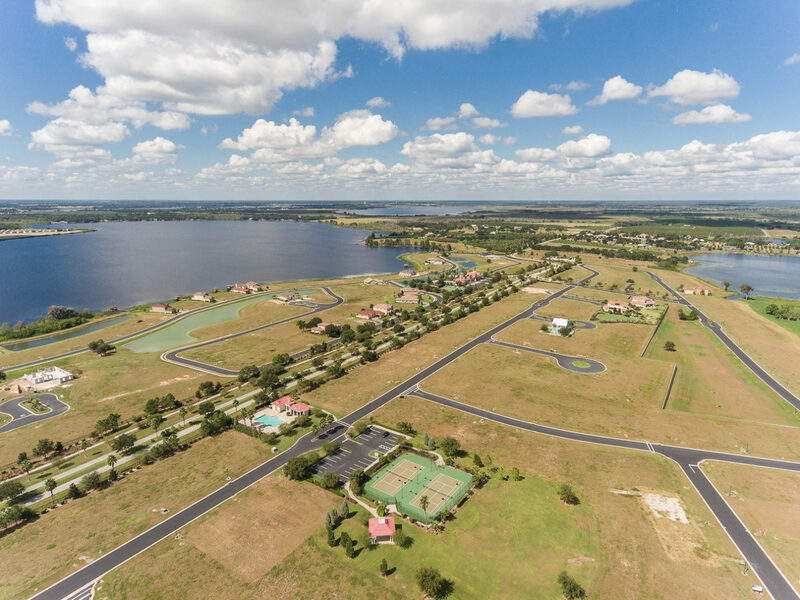 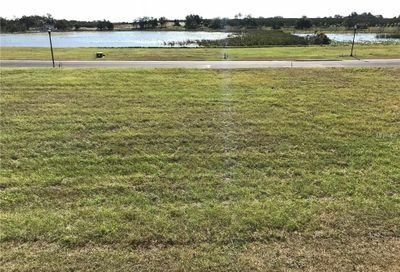 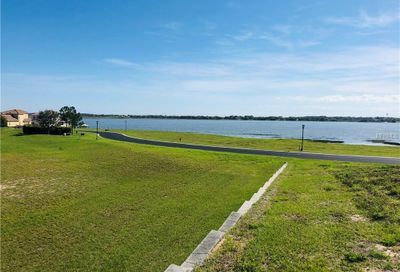 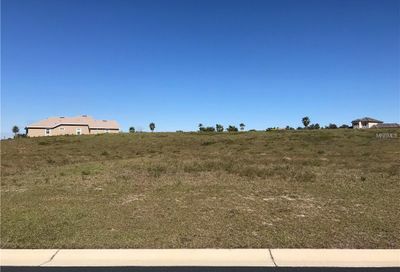 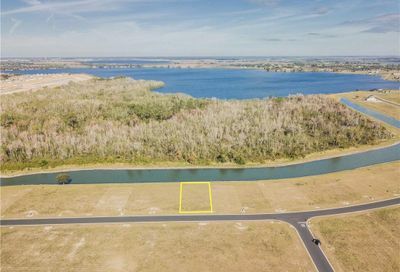 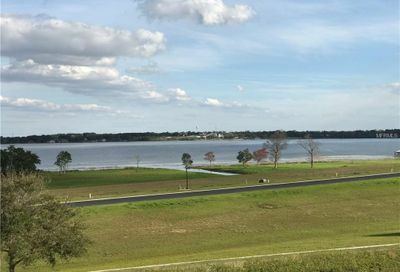 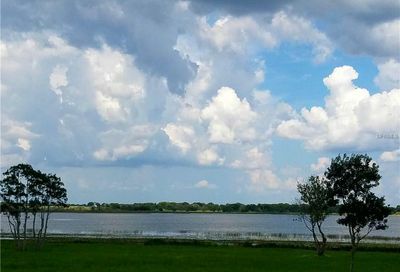 The impressive community sits high on a ridge overlooking rolling terrain, Florida orange groves and three beautiful lakes (Lake Van, Lake Medora and Lake Alfred). 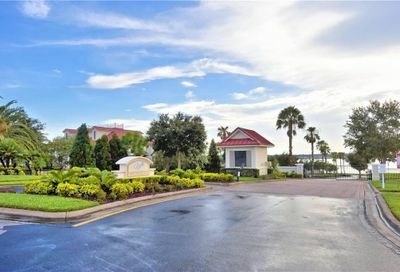 Amenities included gated entry, clubhouse, workout facility, three pools, tennis courts and more. 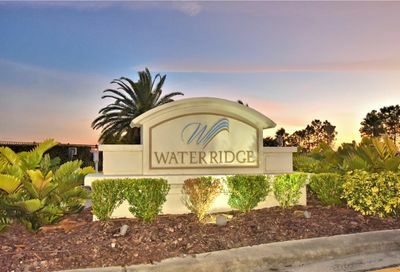 Contact us to find out more about Water Ridge.